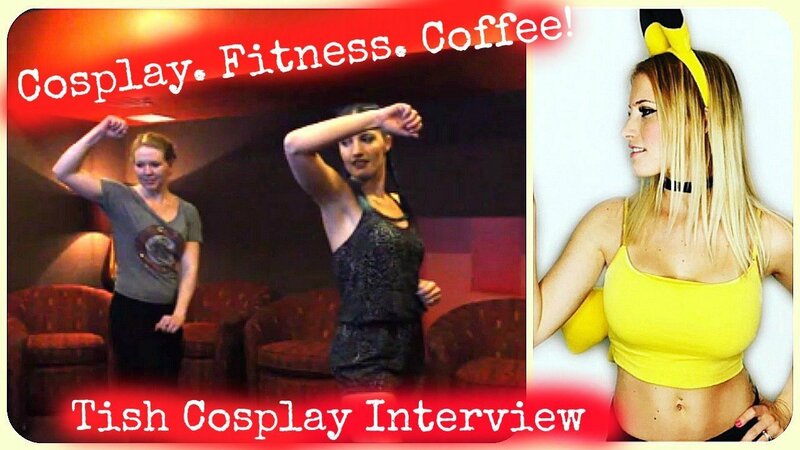 Cosplayer and fitness inspiration, Tish Cosplay, shows us how dancing and fitness can make cosplayers feel more confident! See the full interview here! 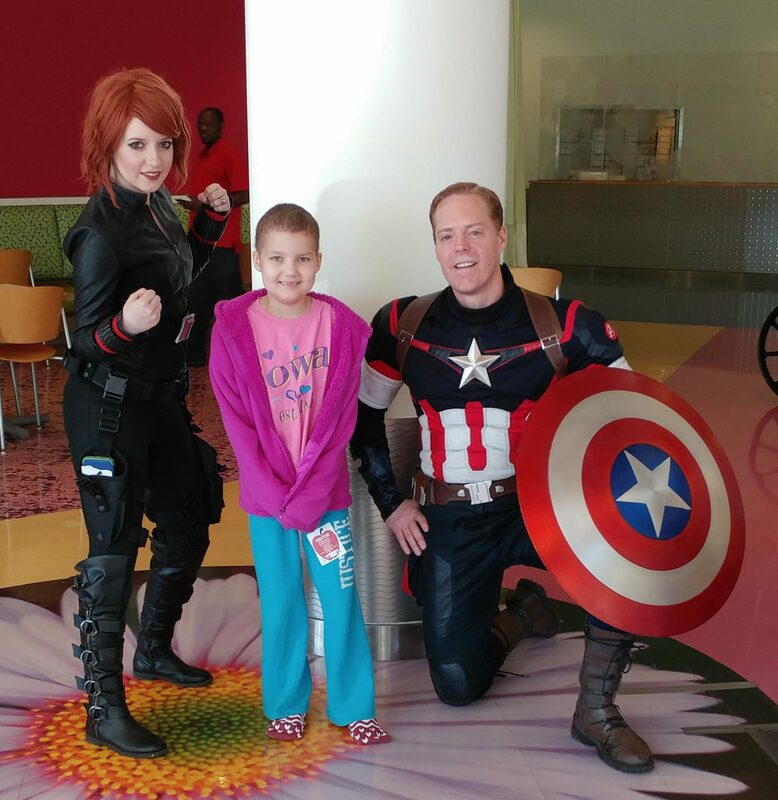 These cosplayers take the cake for the Top 11 Best Harley Quinns that are out there! 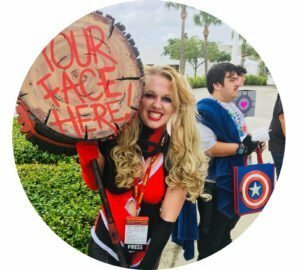 How I made my genderbent Thor Cosplay!